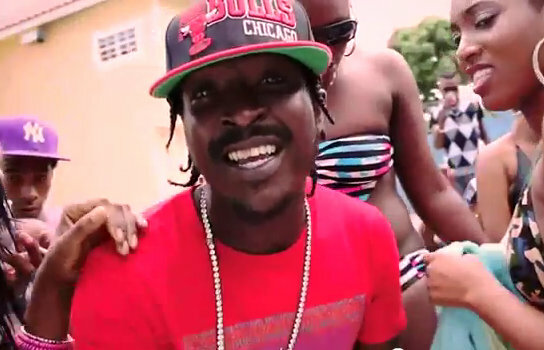 Dancehall star Blak Ryno drop the video for his single “Wine Me,” produced by Markus Myrie. The Garrison Records deejay surrounds himself with plenty hot females in the Sikeon Hedge-directed cut. Buju Banton’s son, Markus, also made a cameo in the video.